On the 23rd we had breakfast early and then walked up the hill to install the first Reconyx camera. It is a really well designed system and very easy to install and test without reading the manual. The pictures are amazing. We left around 11AM for Mill Valley. 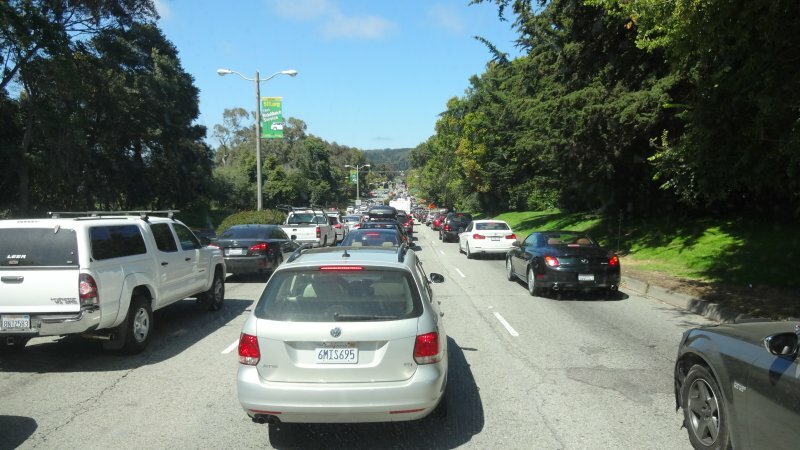 The traffic at San Francisco was horrific taking an hour to go four miles to the Golden Gate Bridge.